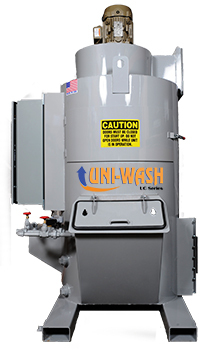 The most efficient ducted wet dust collectors on the market, the Uni-Wash wet dust collector is capable of collecting dust down to 3 micron in size utilizing only 3″ wg. 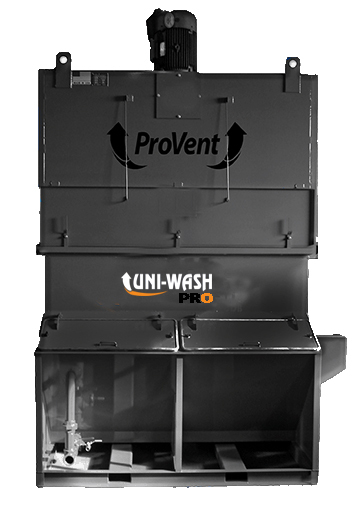 Call us today to find out more about how a Uni-Wash wet dust collector can be used in your application. 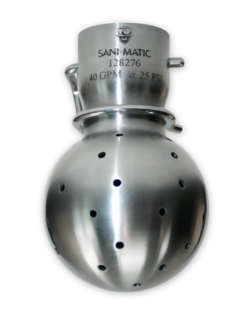 ProVent Silencers reduce the noise level produced by the exhausted air. Automatic sludge conveyance continually removes sludge buildup from the bottom of the water tank.